You have decided to launch a collaborative platform or a corporate social network in order to solve communication, circulation of information or collaboration problems… Or to guide your organization towards adopting new practices: Well done! 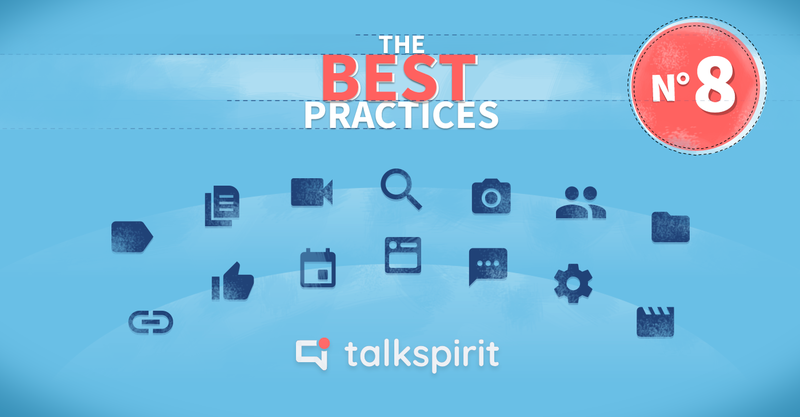 Launching a collaborative platform such as talkspirit will give access to new possibilities for new practices and endless uses. You will certainly have in mind one or two immediate and practical situations for which you will launch a project and associate to it your own set of purposes. 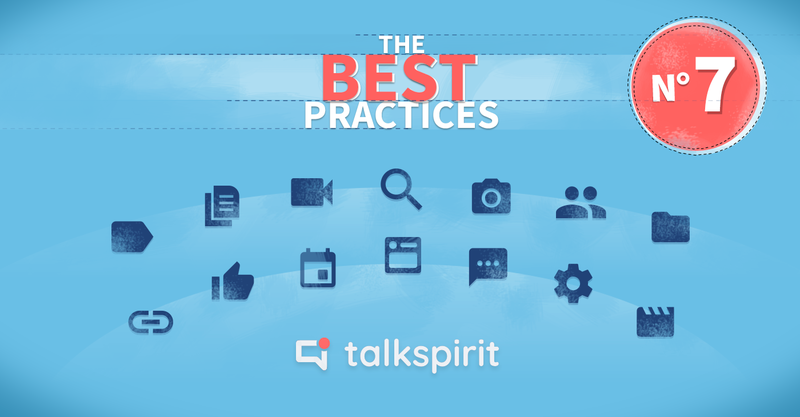 Here’s a list of the 20 most common purposes for which our clients use talkspirit. We will describe them progressively in order to share new ways to undertake a project, to innovate, to improve team spirit… Feel free to draw from these ideas those that you may see as pertinent to your context and establish your own set of internal uses that you will introduce to your colleagues. 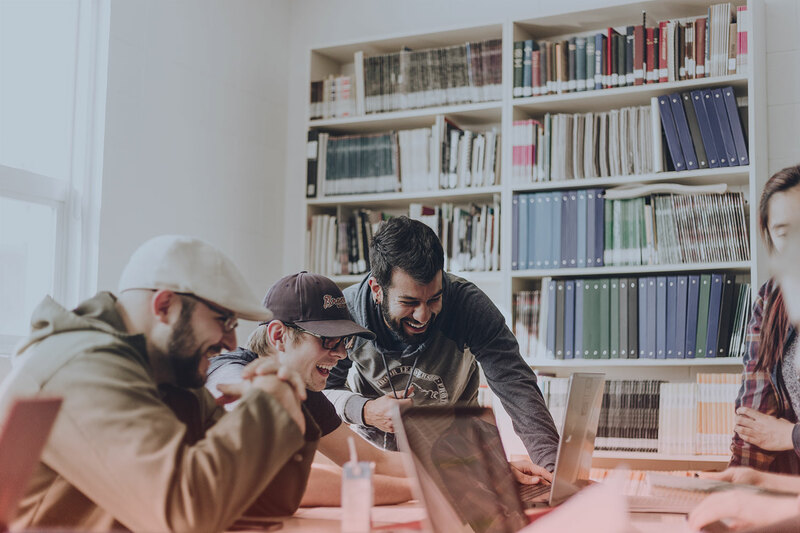 This article is part of a series focusing on to the best practices to be adopted for the launch and implementation of a collaborative platform or private social network within a company or organization.